• Men's Penn State Shorts by League. 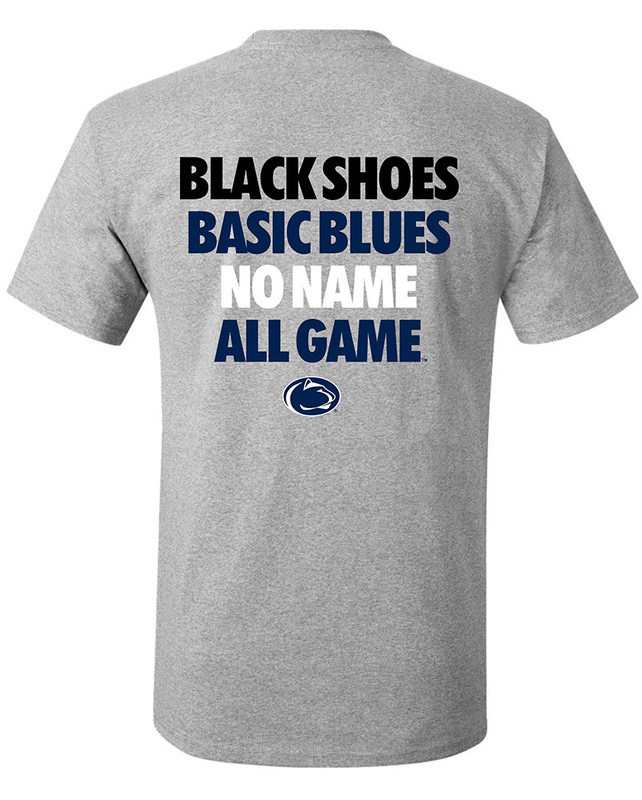 • Nittany Lion logo printed on left leg, "Penn State Nittany Lions" printed around logo White. • "Cut off" style hem on legs.